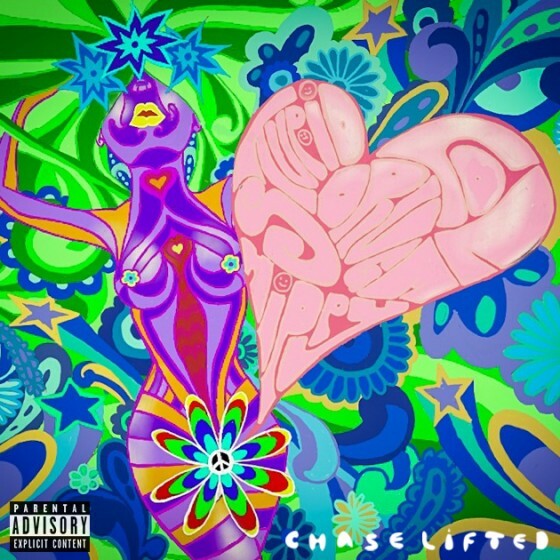 Chase Lifted releases his new mixtape featuring production from J Staffz, Ray Evans, DeAndre Freeman and Pat-Chez and appearances by Mae Janelle, Tony Max and Khadijah. 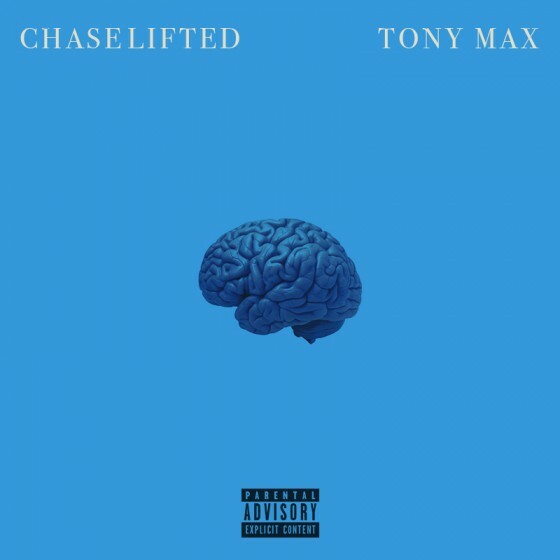 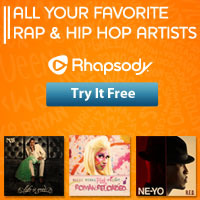 New music from Chase Lifted. 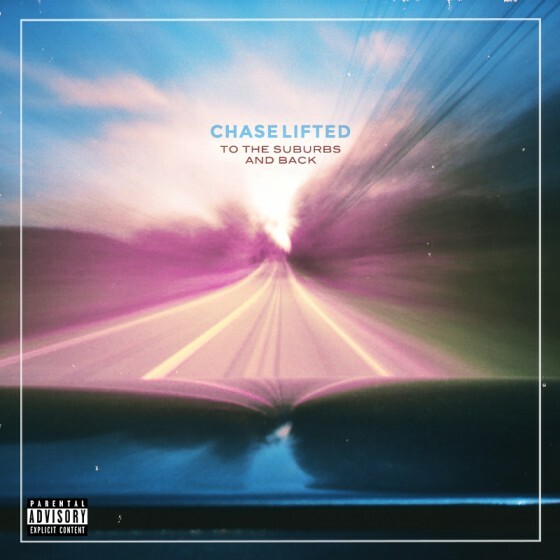 To The Suburbs And Back is the debut mixtape from Chase Lifted. 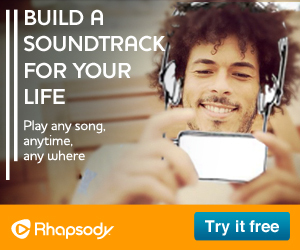 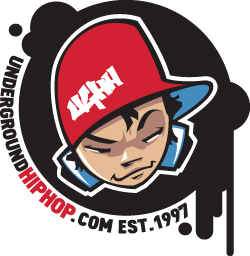 Chase Lifted rhymes over ambient, eclectic soundscapes as he takes listeners with him on a musical journey To The Suburbs And Back. 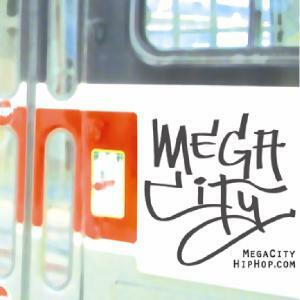 Throughout he offers a unique perspective on Truth, Love, Ambition and the Vices that follow. 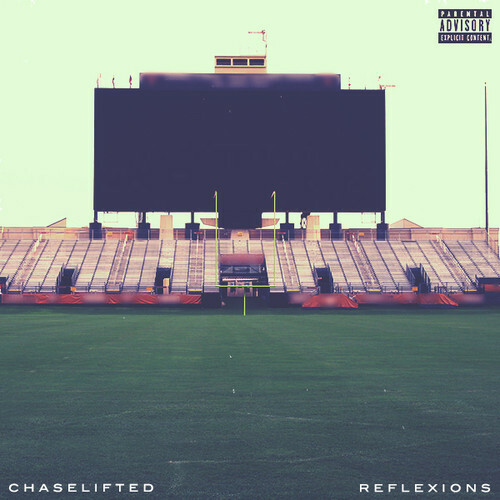 “Reflexions” is the latest single from Chase Lifted’s upcoming debut mixtape, To The Suburbs And Back, which is set for release on January 15th. 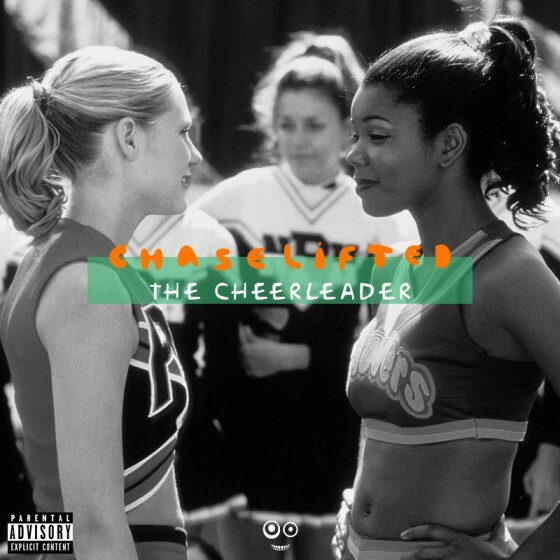 New one from Chase Lifted off of his upcoming To The Suburbs And Back mixtape. 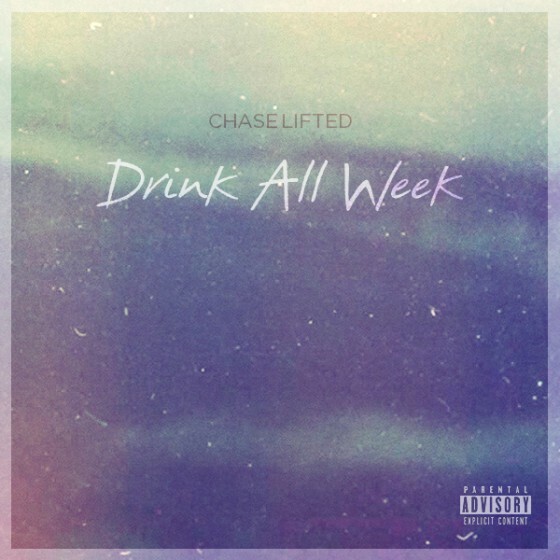 Chase Lifted reflects on life, then and now through the common theme of drinking. 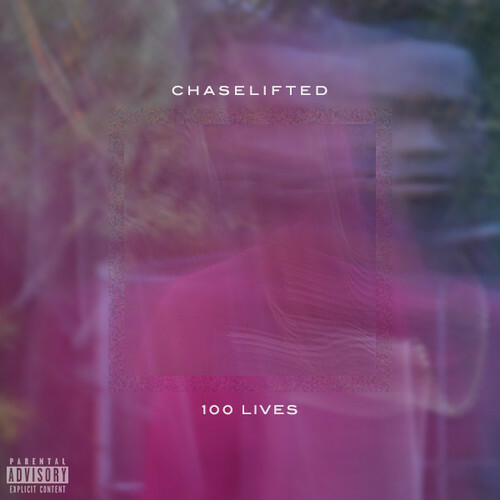 “100 Lives” is the first single off Chase Lifted’s To The Suburbs And Back mixtape.